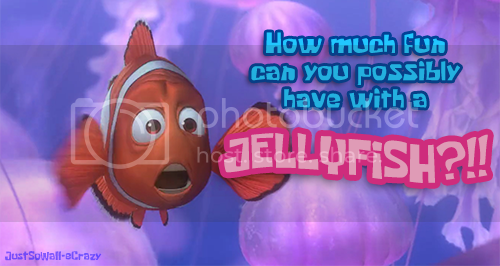 I was looking at all my old sigs, and decided I should post them all at one spot on Pixar Planet! 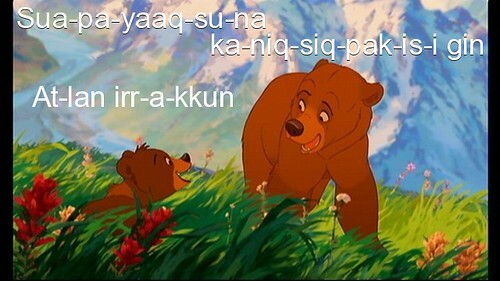 The lyrics are from the song in Brother Bear called "Transformation" The language is Inuit. 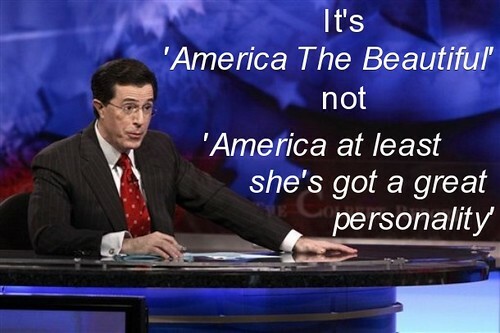 I like the Stephen Colbert one. Thank you Virginia! Stephen Colbert is fantastic. 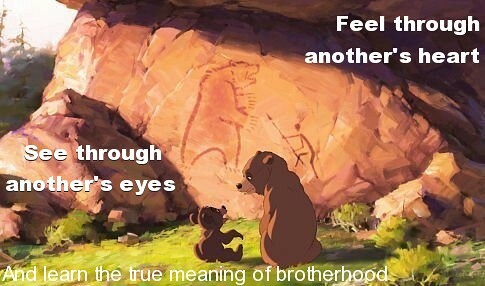 All your sigs are amazing! 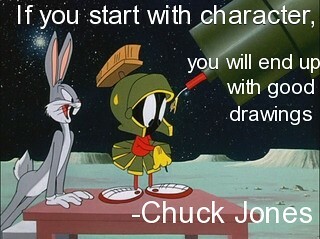 My favorites are probably the Chuck Jones quote and Yogi Bear. I guess we both share a common interest in the classics. Thank you for the compliments guys, even though I dont' really deserve them! 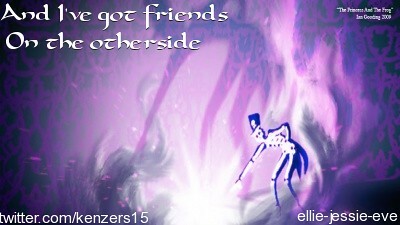 I'm getting use to making graphics, pratice makes perfect I suppose! Flik-E: Yes, you gotta love the classics! 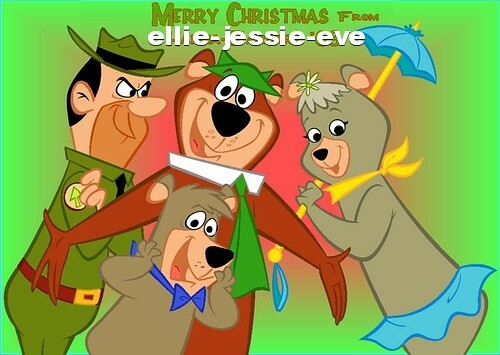 I'm glad there's someone else who is a Yogi and Jones fan! Hey, what about the Snape siggies you made? You should put those up too! JustSoWall-eCrazy wrote: Hey, what about the Snape siggies you made? You should put those up too! I wish I could post those up! The Snape sigs are literally the only sigs I've used that weren't made by me sadly. I love your signatures!! Especially the Lilo and Stitch Hawaiin one you used to have. jackmarknow wrote: I like the Stephen Colbert one. Thank you! I got to give all cred to Stephen for being hilarious!